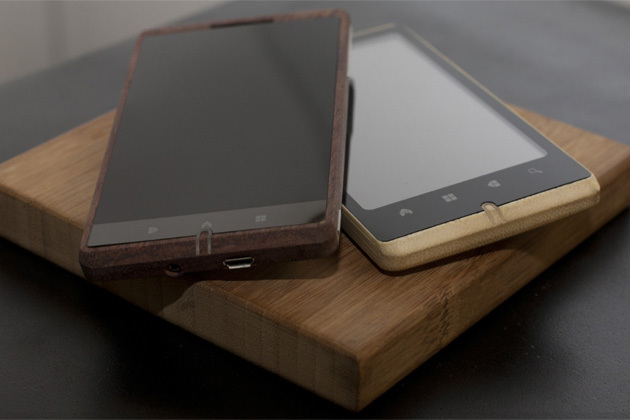 A 23-year-old British student will launch a mobile phone made largely from bamboo, The Telegraph reported. The smartphone, called 'ADzero', is expected to launch later this year. Made from four-year-old organically grown bamboo that has been treated to improve its durability, the phone runs Google's Android operating system. Kieron Scott-Woodhouse, from Shepherds Bush in London, designed the phone because he was frustrated that so many existing models looked similar to each other. He is a student of Middlesex University. A technology entrepreneur had contacted him after he posted designs online. The phone was initially intended for the Chinese market but an enthusiastic reception in Britain means it will go on sale in design retailers later this year, the newspaper said.